L-Theanine is a fascinating amino acid that is present in normal tea and is believed to be responsible for that unique ‘nice cup of tea’ feeling. 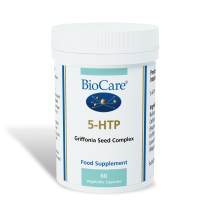 It has been shown to raise levels of GABA and alpha waves in the brain and this can result in a calming effect without drowsiness. As a result, L-Theanine is widely recommended by practitioners for those during times of stress and anxiety. Lemon balm has a long history of use in traditional herbal medicine, primarily as a sedative and relaxant, with recent studies also showing it to be useful for improving attention and memory. 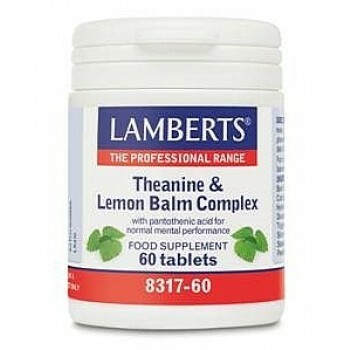 Lamberts® Theanine & Lemon Balm Complex combines a full 200mg of L-Theanine alongside a significant 6000mg of lemon balm plus three relevant B vitamins. 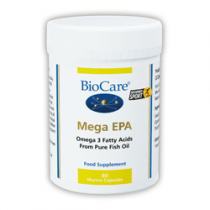 Folic acid and biotin are both included in view of the fact that they contribute to normal psychological functions and pantothenic acid as it contributes to normal mental performance. Tableted With: Calcium Carbonate, Cellulose, Tablet Coating (Hydroxypropyl Methylcellulose, Hydroxypropyl Cellulose, Colours: Titanium Dioxide & Iron Oxides, Capric Caprylic Triglyceride), Crosslinked Cellulose Gum, Silicon Dioxide, Stearic Acid, Magnesium Stearate. 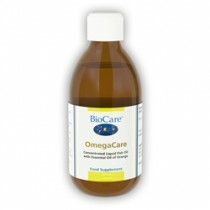 Take 2 tablets daily with a meal. Do not exceed recommended daily dose. Food supplements should not be substitute for a varied diet.